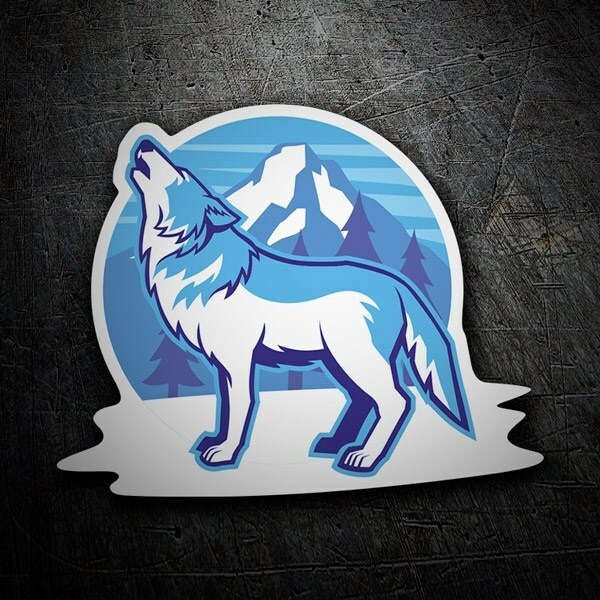 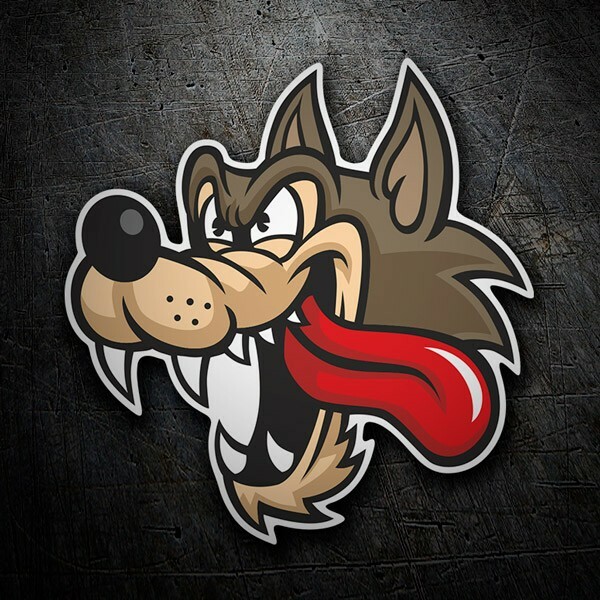 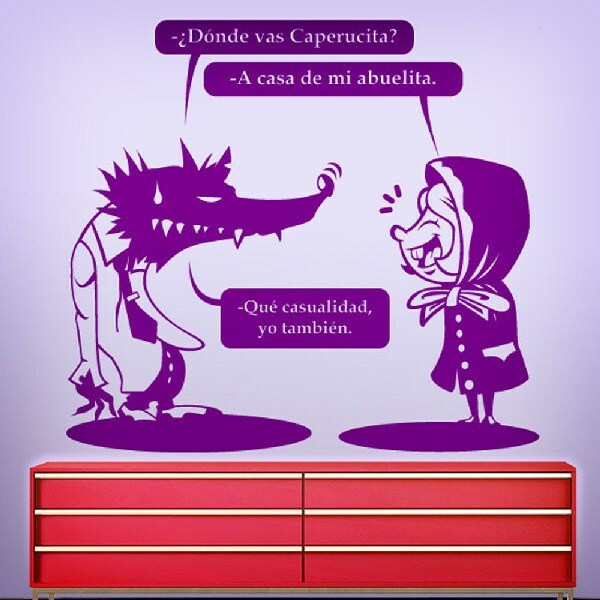 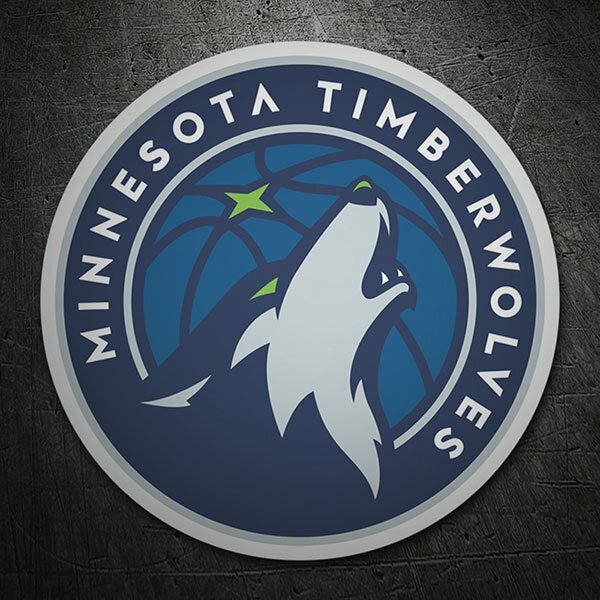 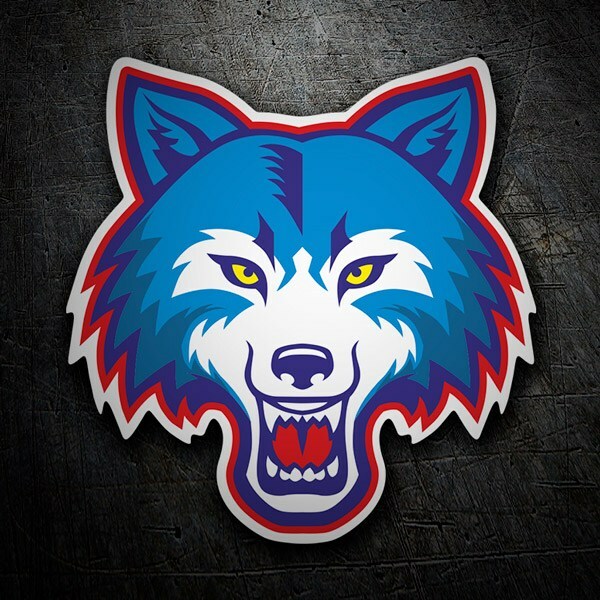 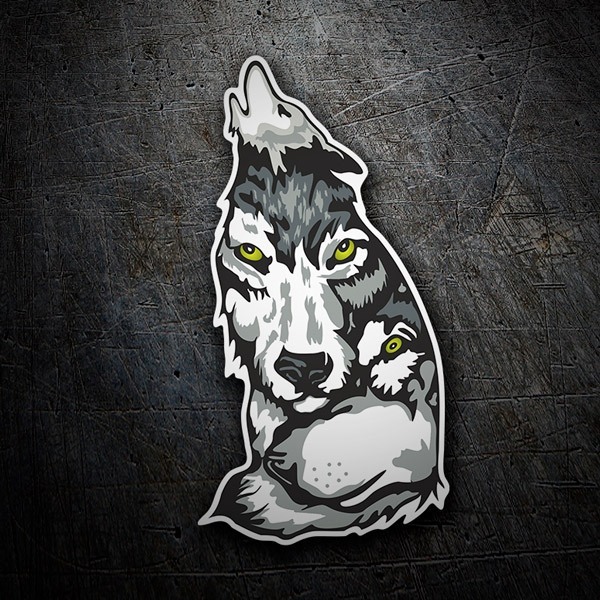 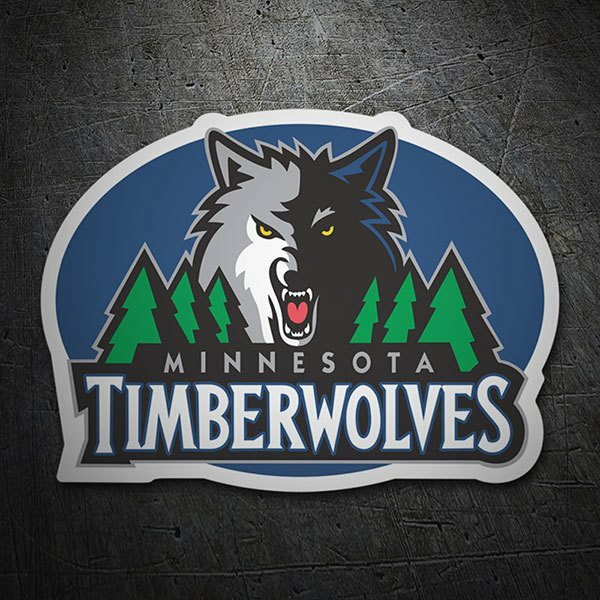 Collection of decorative sticker of the wolf, the wild cousin of dogs. 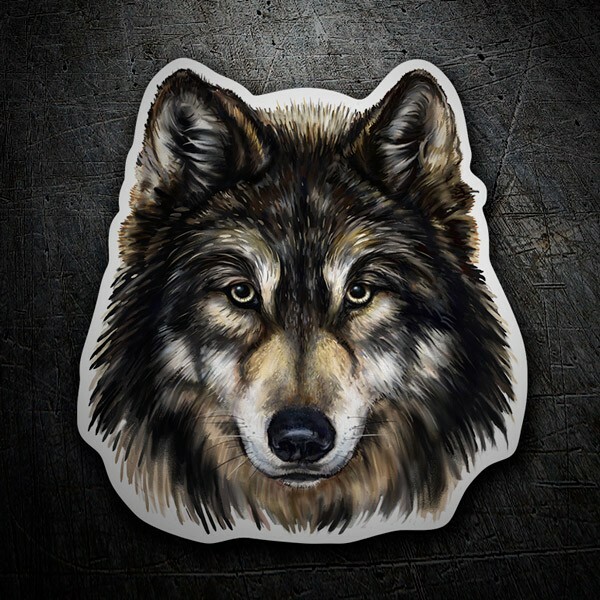 Create a personal and unique space with the stickers of this beautiful but dangerous animal, so common in stories and legends. 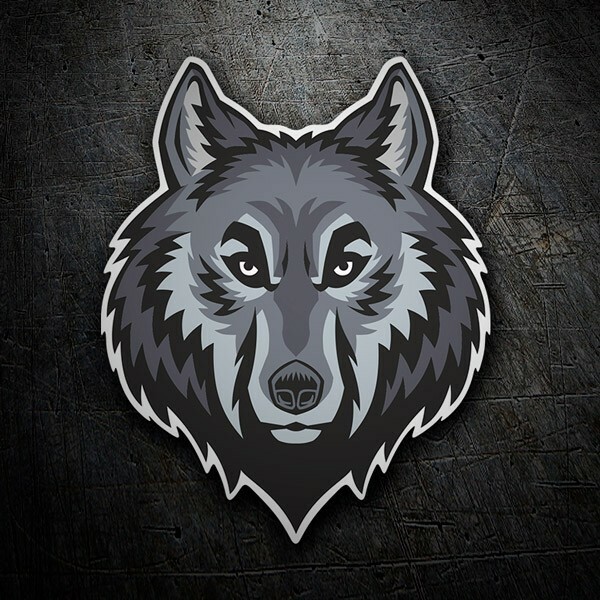 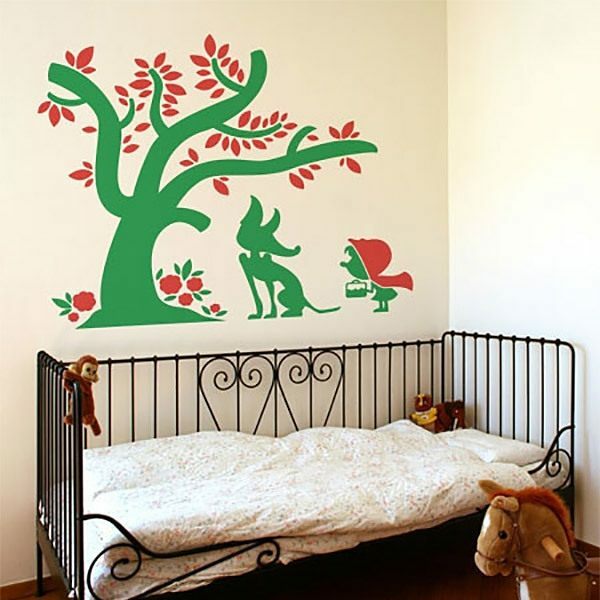 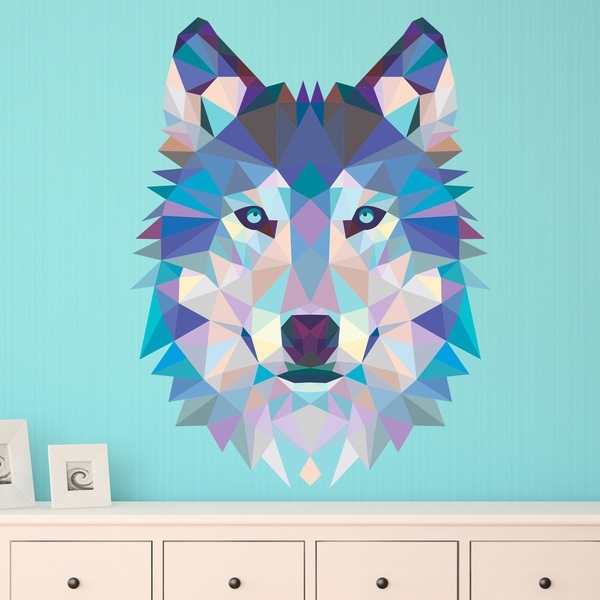 We offer original designs of wolf wall stickers, origami style, children and even in the format of small stickers for cars, motorcycles, helmets or other support. 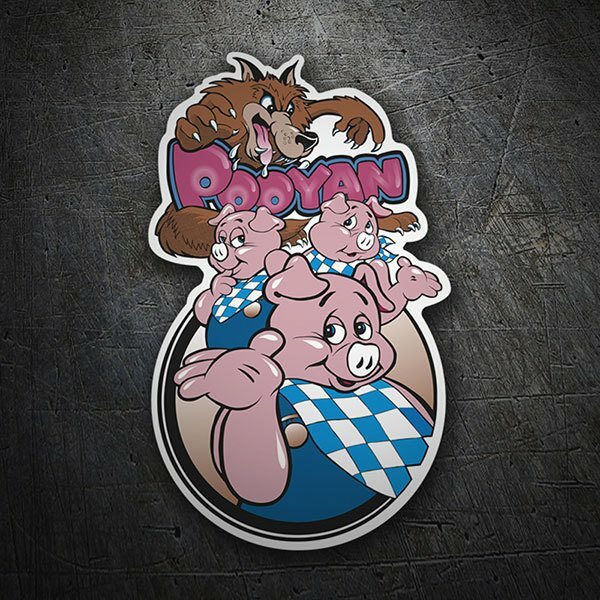 Known character from stories such as Little Red Riding Hood or the Three Little Pigs.